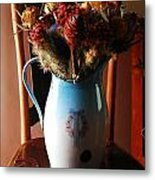 Protea Arrangement iphone x case by Werner Van den Berg. Protect your iPhone X with an impact-resistant, slim-profile, hard-shell case. The image is printed directly onto the case and wrapped around the edges for a beautiful presentation. Simply snap the case onto your iPhone X for instant protection and direct access to all of the phone's features! 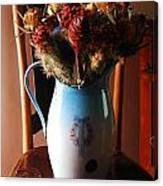 There are no comments for Protea Arrangement. Click here to post the first comment. 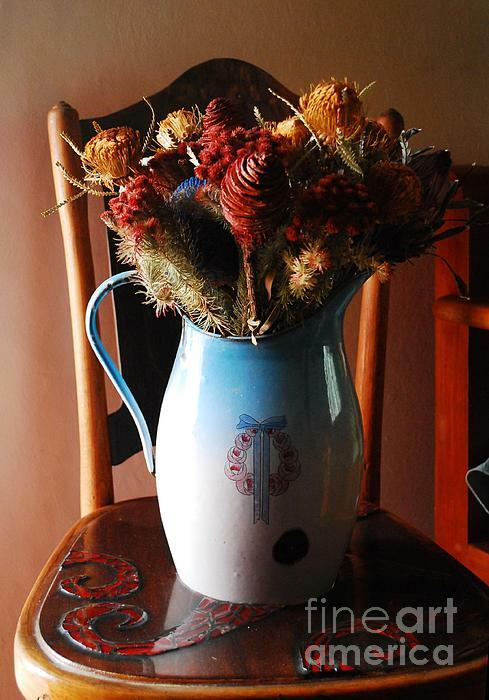 As South African as it gets: proteas are found almost exclusively in Southern Africa and these beauties dry wonderfully while functioning in decorative arrangements or simply when left alone.